LogMeIn Hamachi - download in one click. Virus free. 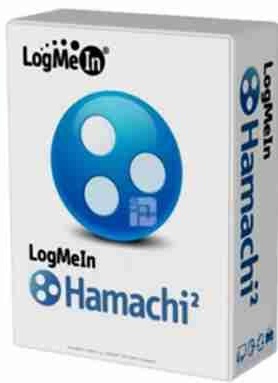 Download the latest version of LogMeIn Hamachi with just one click, without registration. 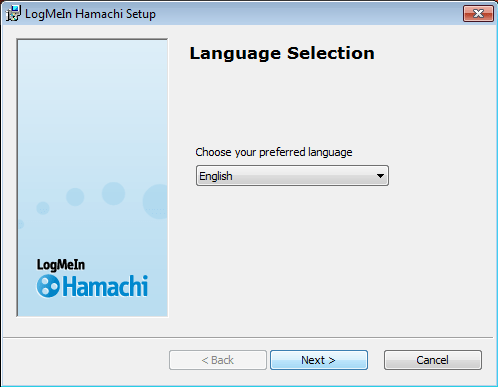 It is a standalone setup package that contains the full offline installer for LogMeIn Hamachi. 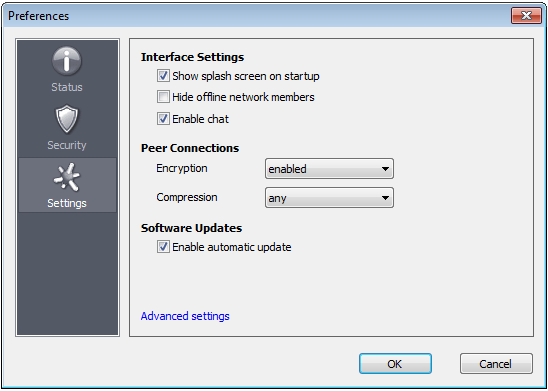 LogMeIn Hamachi is virtual private network software, which allows you to establish a direct link (or links) between computers without reconfiguring them. In other words, you can create on-demand virtual networks whenever you need them to organize office work in your business, or work with a client, or play with friends. The user interface in Hamachi is pleasant-looking, but not as intuitive as it could be, and requires some time to get used to. However, after that, you will be able to manage your virtual networks in few clicks. Also, LogMeIn Hamachi has tools to manage and restore networks from anywhere, using the web access - a highly useful and easy to master feature, too. The paid version provides one more access option: run the application in the background, and unattended devices will be available to your access all the time. Besides these basic features of a VPN application, LogMeIn Hamachi provides you with security and control over the network. Centralized access controls allow you to regulate network access, its usage, to manage passwords and authentication methods, and to lock networks altogether. Also, there are tools to configure default settings for each individual network that you run. As for security, LogMeIn Hamachi uses AES 256-bit encryption both in public and private networks, so your data stays safe, and communications - protected all the time. The developers provide free and paid versions; the main difference between them (besides running in the background feature, mentioned before) is a number of computers in your network. For small businesses and little groups of users - up to 5 computers per network - the free option is available. For more than that you have to get a subscription, its fee starting from 49$ a year.